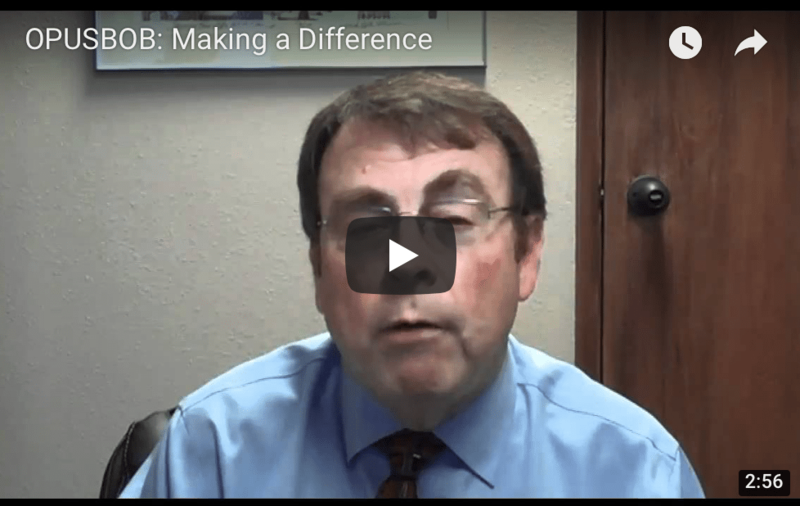 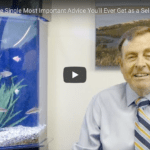 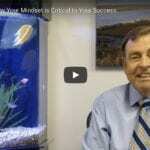 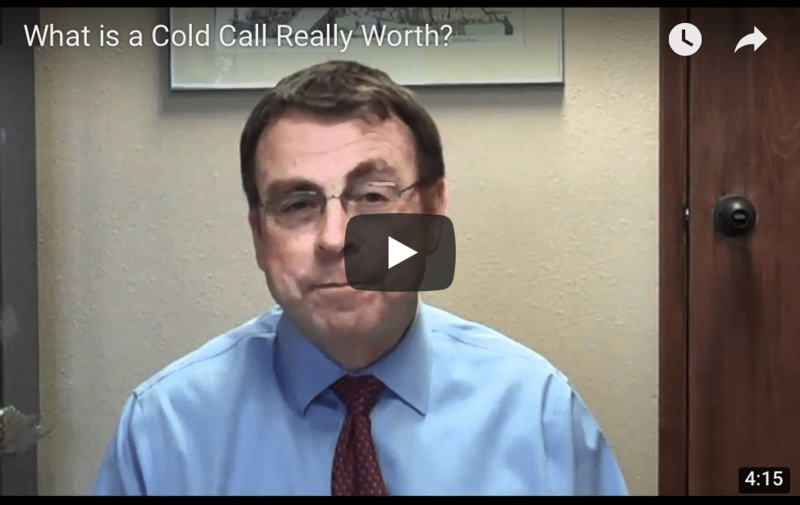 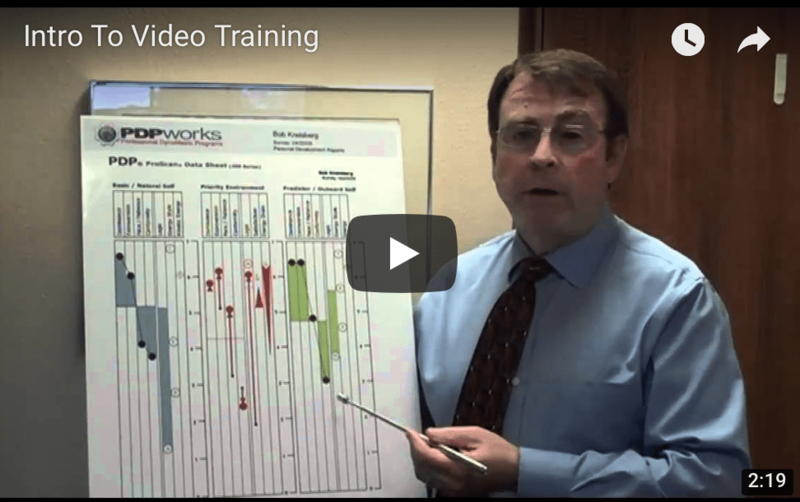 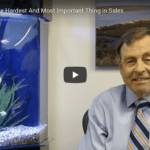 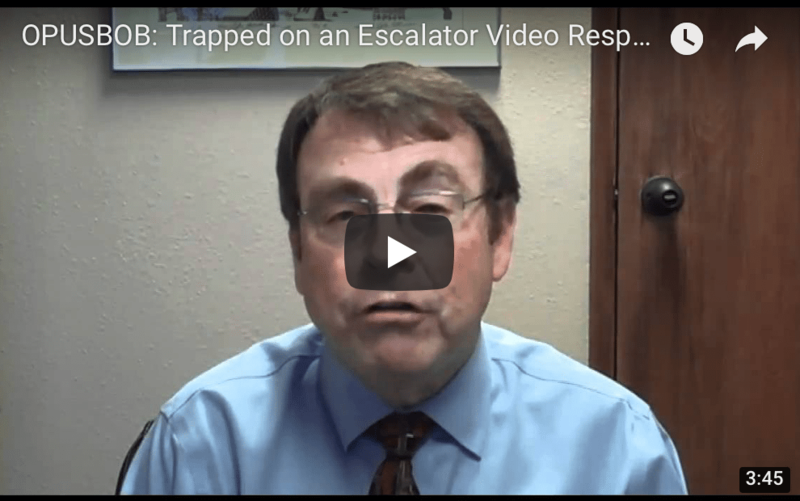 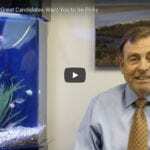 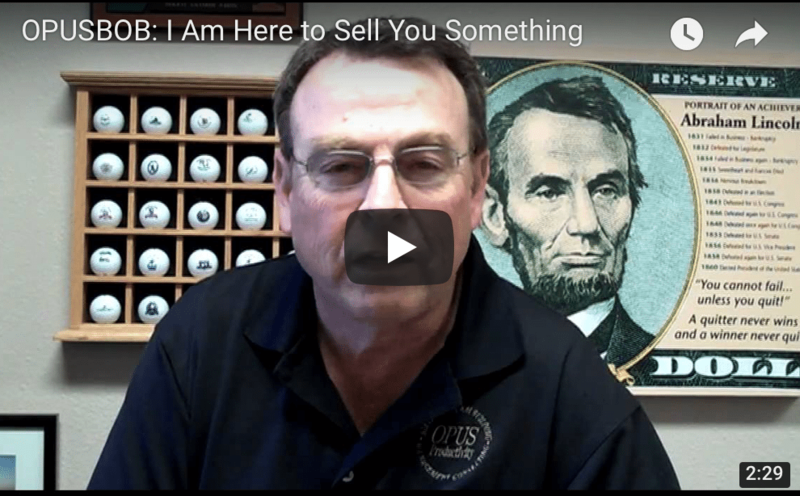 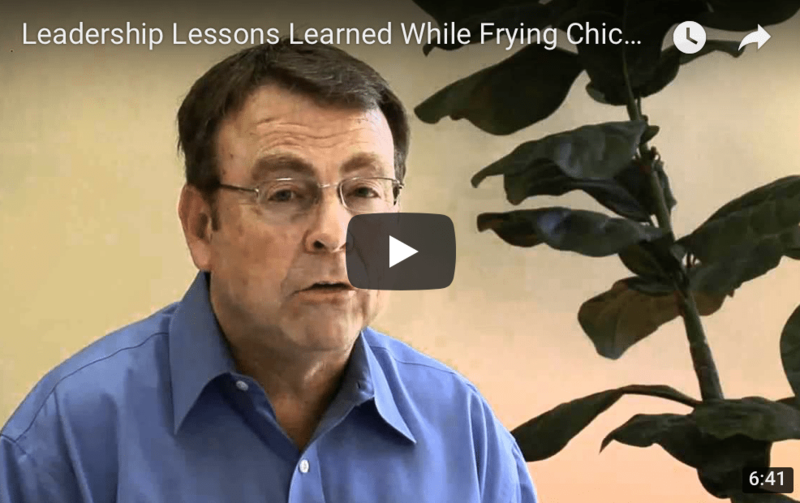 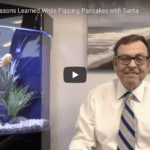 OPUSBOB: What is a Cold Call Really Worth? 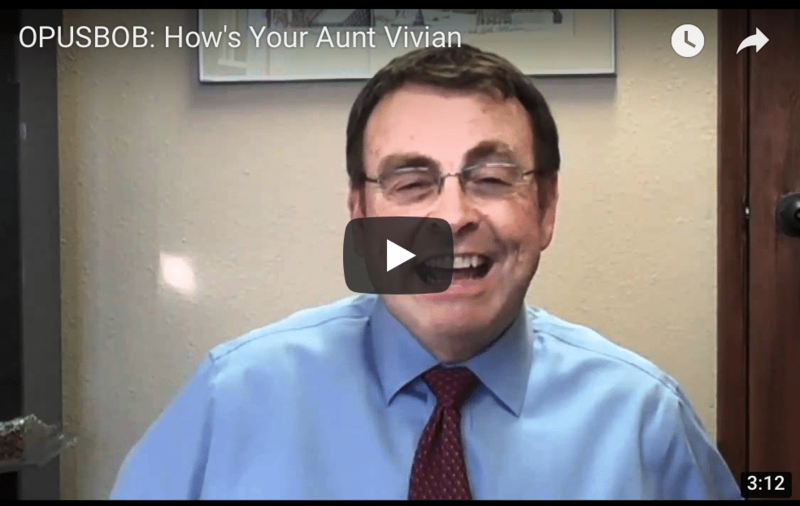 OPUSBOB: How’s Your Aunt Vivian? 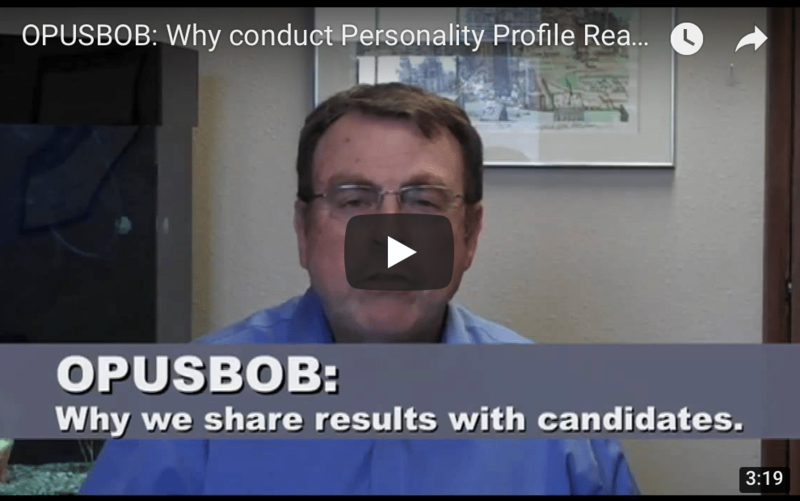 OPUSBOB: Why Conduct Personality Profile Read Backs with Candidates and Employees? 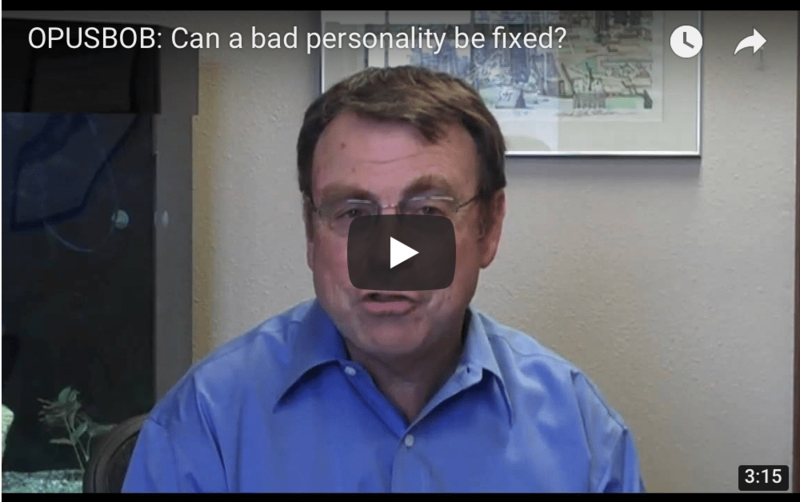 OPUSBOB: Can a bad personality be fixed?